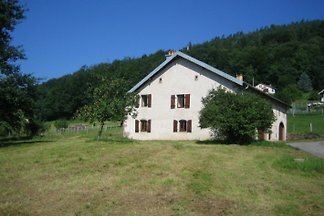 We rent in the extension of our renovated farmhouse a large double room (22m2) with toilet / sink and separate shower. 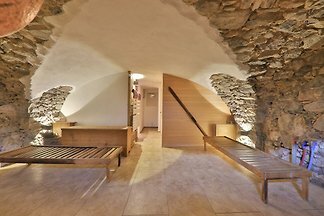 The room has a private entrance. An oasis of peace surrounded by nature. 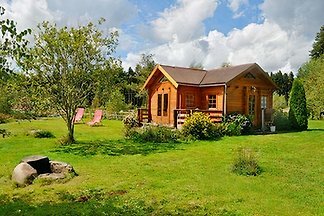 We rent our small cottage from spring to late autumn to those seeking peace and nature-loving holidaymakers. 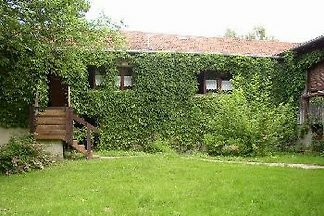 Beautiful old farmhouse offers 5 guest rooms with breakfast for a favorable tariff. 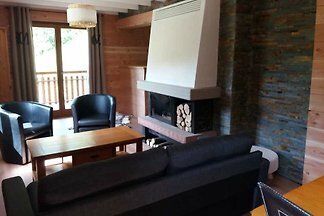 There are to 3 bathrooms, a living area with open fireplace and kitchen. We also offer dinner. 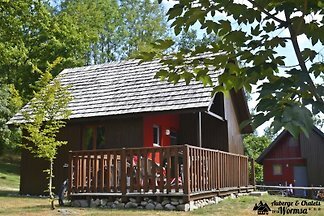 chalet-style house furnished for 5 people, located near the forest at the Menil. Cosy winter and summer. 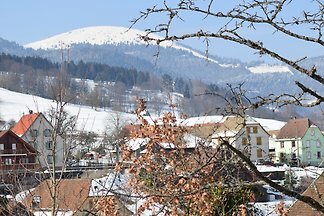 For nature lovers and winter sports fans. 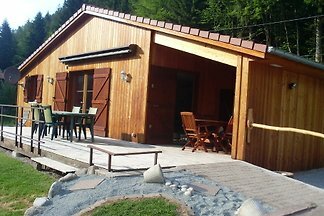 it has a nice equipped kitchen, a living room / stay livened up with a big chimney with fire of wood, 2 rooms with bed doubles, 1 simple room, 1 bathroom with tub. Comfort. Holiday home for nature lovers. 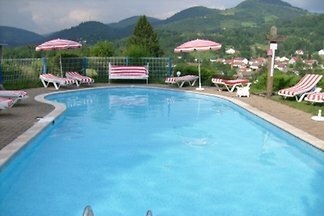 The villa stands in southern slope-view location, on the edge of a small sunny village, called the "French Riviera of the Vosges" at Gérardmer. 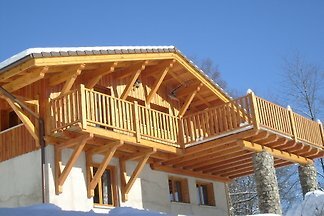 Wellness-Chalet of 145 m2 on 3 Etagen mit Sauna, Hammam, Spa, Bar, Panoramaterrasse. 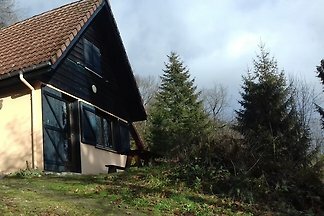 Feriendorf Chalets mit 30 und 5-Zimmer, Restaurant, beheizten einen Pool, Spa, Jacuzzi, Sauna und Dampfbad. 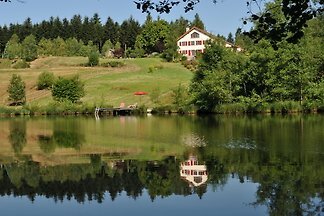 from 5 2 holiday homes & accommodations in Haute-Saône were rated with an average of 4.9 out of 5 stars ! 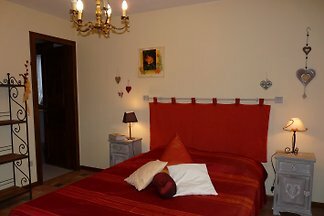 Rent successfully your holiday flat or holiday home in Haute-Saône in only 20 minutes !